By now it is almost universally accepted that when a person’s digital personal data is stored by a third-party, it could easily be compromised. Not only are hackers looking for poorly guarded personal information to steal, big companies like Facebook betray their users, and sell off their private information when it suits their financial or political interests. Blockchain could help eliminate many common risks to sharing data online. It all comes down to trusting a third-party to to keep your data safe, and after twenty years of the internet, it looks like this is a pretty poor idea. Once a person’s data is out in the open, it is impossible to undo the damage. Telegram recently introduced a platform that would allow their users to be verified without sharing their personal information with anyone but Telegram, but this still doesn’t address the underlying issue. As more and more personal data is used online, there will have to be better ways to protect it. There are a few blockchain companies working on solutions to this problem, and they all have a different approach to making sure a person’s data is kept safe. These platforms have huge commercial potential, especially when they are used with smart-contracts. Origo is working on a verification system that wouldn’t require users to share any of their personal data whatsoever. Instead of using the actual data, Origo’s system uses something called a ‘zero knowledge proof system’ to ensure that the data complies with the verification process. The advantages that a zero knowledge proof system offers internet users are significant. Instead of sharing data with a company, or a third party verification platform, a code that represents the underlying data is used to make sure that compliance is achieved. There is no risk of data being mishandled, or a third-party failing to adhere to their policies. Unsurprisingly, Origo is interested in how their technology could play a role in the emerging world of smart-contracts. Countries like Singapore, Switzerland and the Philippines are looking into how digital currencies could play a role in their financial systems, and a private legal group in the UK is looking into how smart-contracts could be used for legally binding agreements. If smart-contracts become popular for settling commercial transactions, ensuring the privacy of corporate information will be critical for pushing the technology into the mainstream. Smart-contracts have already been used to replace letters-of-credit in a limited number of international transactions for bulk commodities, and seem to represent a massive leap forward in both cost savings and efficiency. Off-chain transaction environments could also help to reduce the risk of sensitive data getting out into the open. Oasis Labs created the Ekiden system that executes smart-contracts off-chain in a trusted execution environment (TEE) node. The level of security is reportedly the same as it would be on-chain, but no one can see the actual code that is being run. In addition to added security, off-chain transaction could also help to resolve some of the scalability issues that early blockchain platforms have. The Liquidity Network was designed with speed, and not data security in mind, but their system is an example of how off-the-chain transaction can be structured via smart-contracts, and settle trades in a way that far exceeds the speed and cost of an on-chain transaction. There is no reason why a high-level of security could be built into a platform like this, which would give its users the best of both speed and security. Cryptocurrency doesn’t offer its users much of a safety net, so making sure that information is kept as safely as possible is extremely important. The number of hacks on major exchanges and crypto users demonstrate the need for new methods of keeping both personal data safe, and transactions secure. 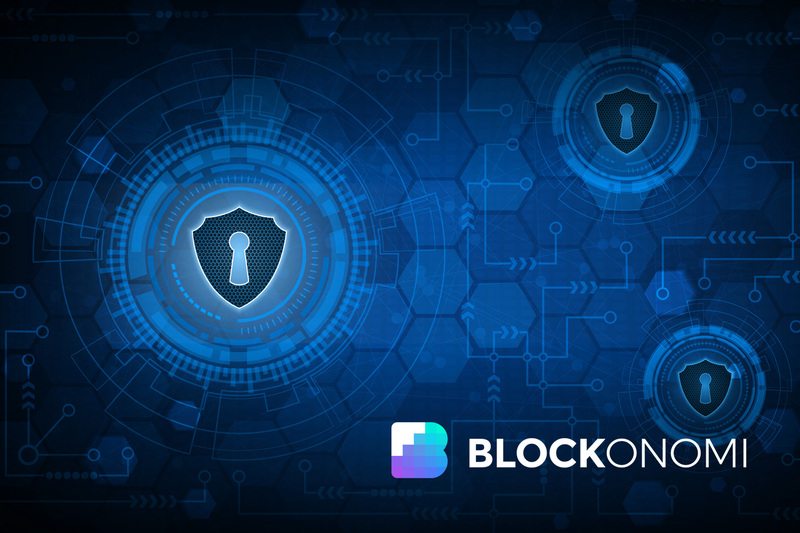 Blockchain technology probably holds the solutions to these issues, and as they develop, other industries could benefit from advances in how we keep sensitive material safe. Eh. Enigma is already doing this.